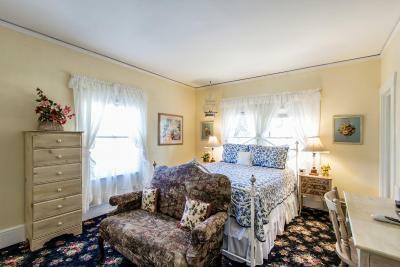 Lock in a great price for Shady Oaks Country Inn – rated 8.6 by recent guests! Gina, the caretaker, was fabulous. Breakfast was great and she kept the room tidy and perfect. Love the owners and staff, they made us feel like family and were very helpful and accommodating. 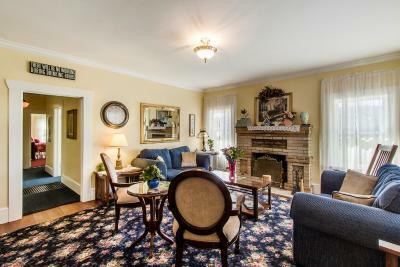 The property is beautiful, quiet, and in a fabulous location. The room was so comfortable and cozy with all essentials provided. The breakfasts were incredibly delicious and bountiful. And every evening if you wanted to partake, wine, snacks, and wonderful conversation was always available! The staff, especially Andrea was fantastic!! My wife and I are both gluten free and she went out of her way to make sure we had things to eat and snack on during our visit. The housekeeping was also great. Our room and the rest of the facilities were spotless. I loved the peaceful feel of the location. 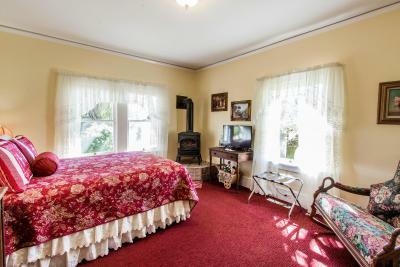 The room was country vintage style which I felt gave it great character. It was clean. The beds were comfy. The staff were very nice. The breakfast was delicious along with the coffee and mimosas. Happy hour at 5 with wine and cheese was really a great bonus to the day. 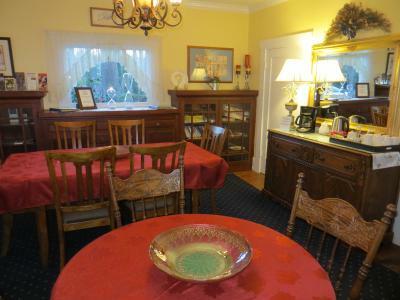 Location was conveniently close to all the great winery's and downtown. Breakfast was delicious & very filling (didn't need to eat lunch). Location was perfect, basically in the middle of Napa Valley. The staff was very courteous & attentive to our needs. Enjoyed the wine & cheese at 5pm everyday. My wife & I will be recommending Shady Oaks to family & friends. Enjoyed listening to the owners knowledge of wineries. 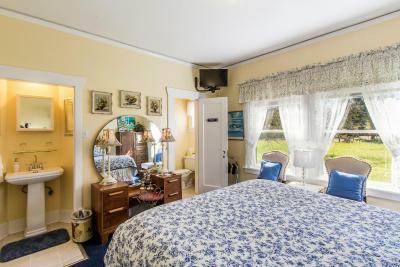 Shady Oaks Country Inn This rating is a reflection of how the property compares to the industry standard when it comes to price, facilities and services available. It's based on a self-evaluation by the property. Use this rating to help choose your stay! 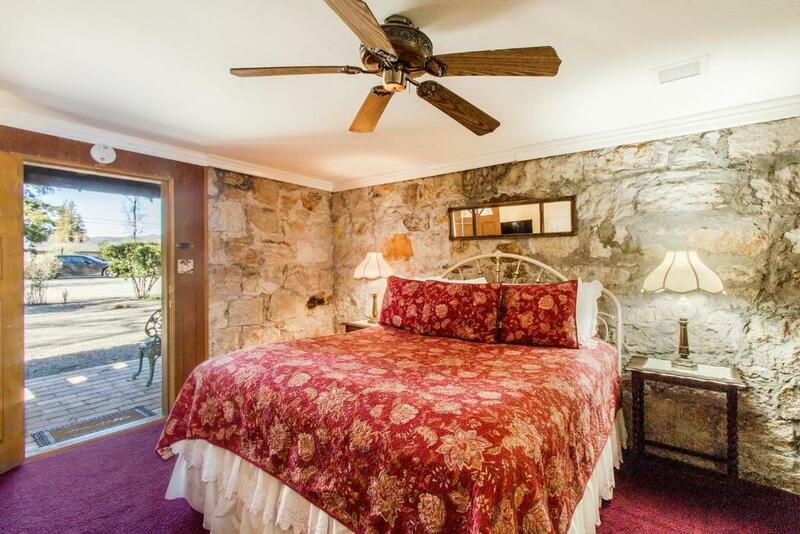 Located on Zinfandel Lane, this Saint Helena bed and breakfast is surrounded by lush landscapes, vineyards and wineries. Bike rentals and free WiFi are also offered. 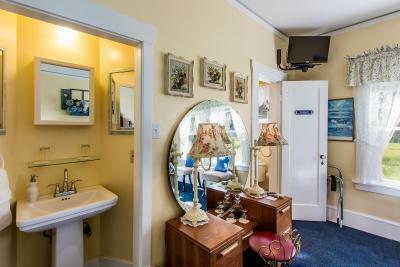 A cable TV and a coffee machine are found in each colorful room at Shady Oaks Country Inn. 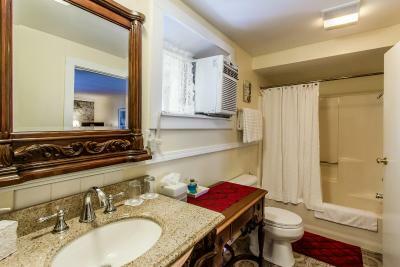 A private bathroom is also provided. 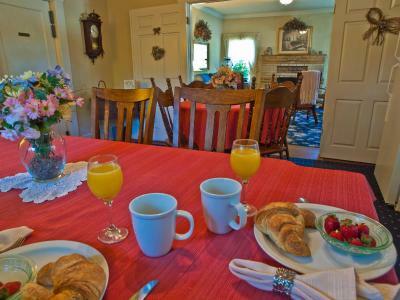 A full champagne breakfast is served at Shady Oaks each morning. 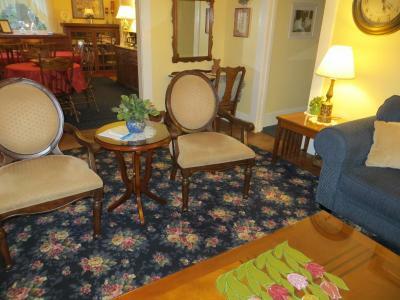 Items include the inn’s own blend of coffee, Belgian waffles and French toast. 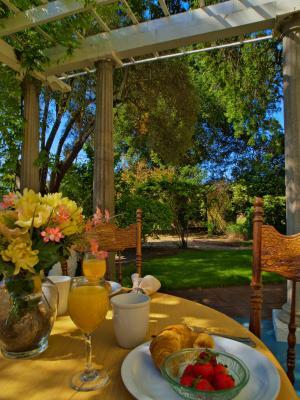 Guests can relax on the beautiful patio adorned with a 100-year-old Wisteria Vine or swing from a 200-year-old oak tree. A game of boccie can also be enjoyed on the lawn. 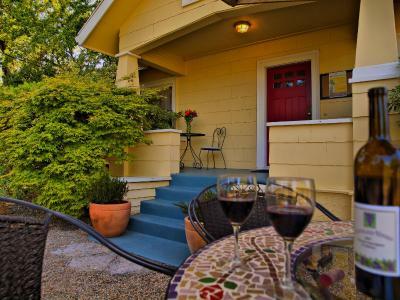 The Kelham Vineyards is less than a minute walk from the Shady Oaks Country Inn. New Estate Winery and Caves is less than 1 miles away. 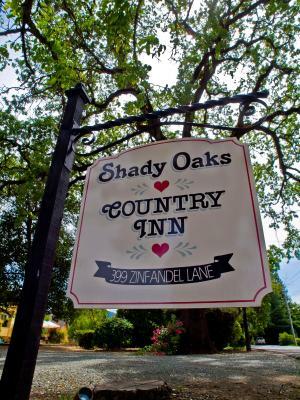 When would you like to stay at Shady Oaks Country Inn? 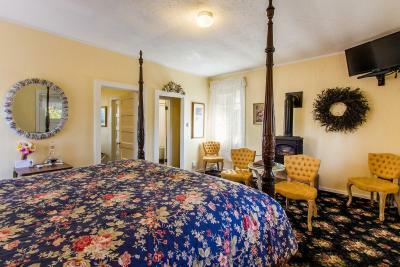 Also known as The Country Blue Room, this individually decorated room features free WiFi and country views. 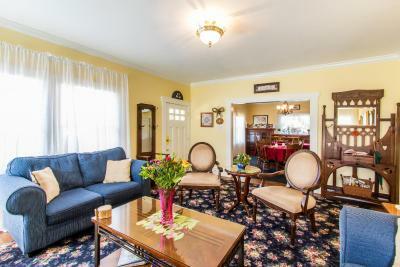 It includes an antique oak armoire, a flat-screen cable TV, a decanter of port, a seating area and an private bathroom. 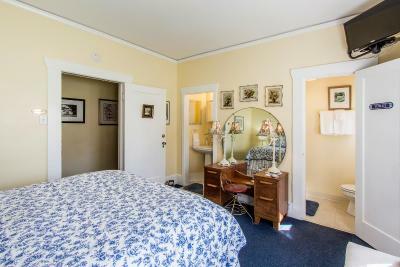 Rates are based on 2 guests. Please refer to the policies for fees that will apply for additional guests. Also known as The Sunny Hideaway, this individually decorated room offers free WiFi and views of the vineyard from the deck and balcony. 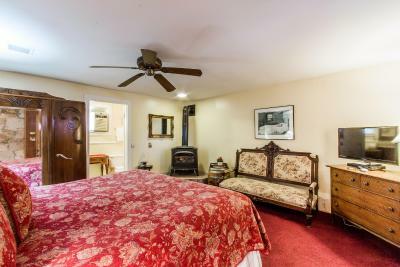 A fireplace, flat-screen TV, and 4-poster cherry wood bed are included. 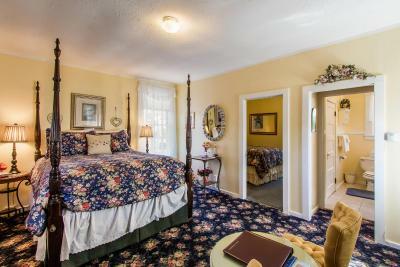 This room comes with a decanter of port. 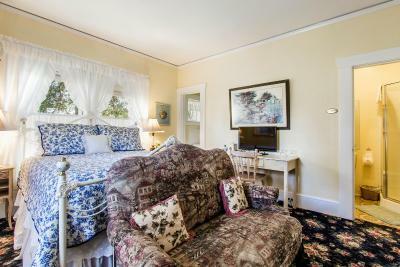 Also known as The Rose Room, this individually decorated room offers garden views and a flat-screen satellite TV. 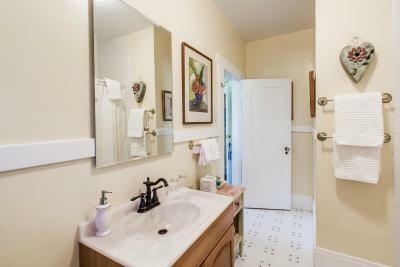 The private bathroom features a shower and tub combination. 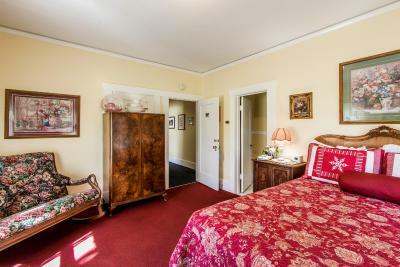 The room comes furnished with an antique oak bed, armoire, oak rocker, and desk. 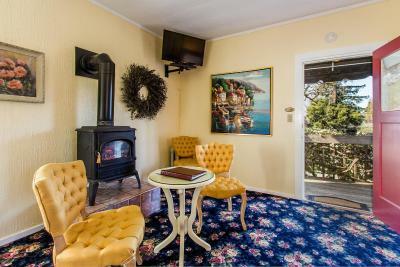 This room comes with a decanter of port. 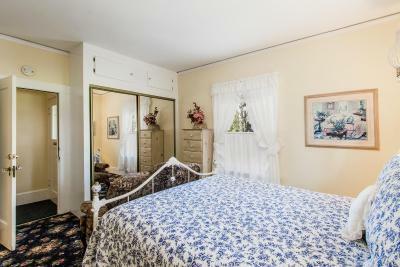 Also known as Brooke's Room, this individually decorated room offers garden views and a flat-screen TV. A white-washed dressing table, dresser, and love seat furnish the room. 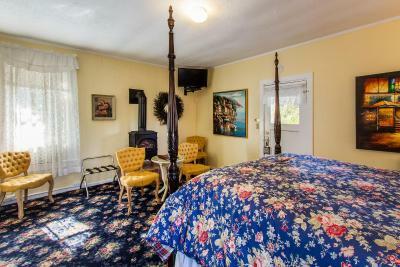 This room comes with a decanter of port. 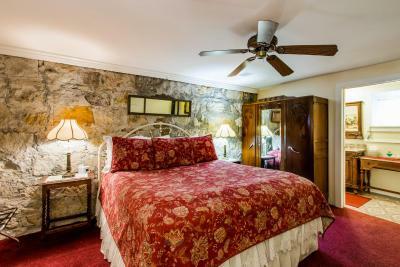 Also known as The Winery Retreat, this former winery from the 1800s features a private entrance, an antique armoire, and a fireplace. 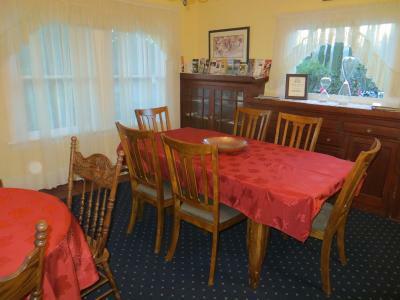 This room comes with a decanter of port. Location, Location, location. 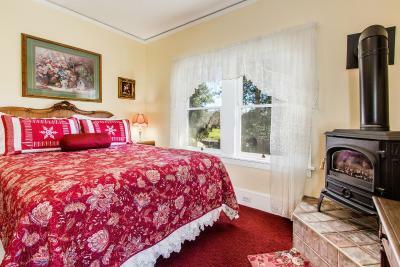 You could not be in a better location in the Napa Valley on Zinfandel Lane. You can walk through vineyards to wineries. 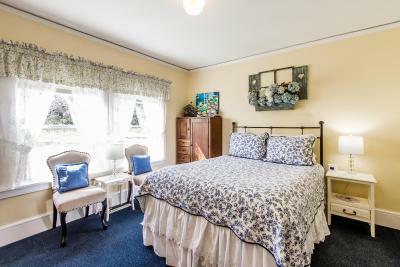 House Rules Shady Oaks Country Inn takes special requests – add in the next step! Up to two children under 16 years are charged USD 39 per night when using existing beds. All children under 16 years are charged USD 39 per night for extra beds. Shady Oaks Country Inn accepts these cards and reserves the right to temporarily hold an amount prior to arrival. If arriving after 6 pm, please contact the property owner for check-in details. 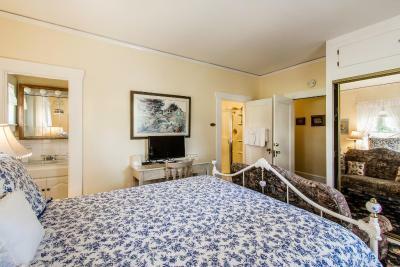 Please inform Shady Oaks Country Inn of your expected arrival time in advance. You can use the Special Requests box when booking, or contact the property directly using the contact details in your confirmation. Room too cold, lamp was out in room, no staff to welcome us. East Uber ride to downtown. 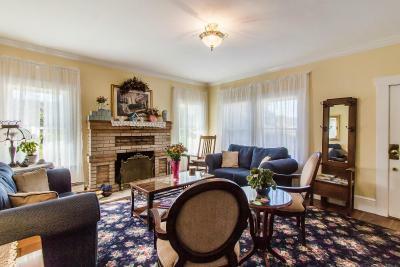 The only thing I'd change is am update to the decor and furnishings. There wasn’t the wine and cheese hour that was promised at 5. It wasn’t very family friendly ( 9 am breakfast too late for kids). There were towels missing in the room. The only thing we didn't like was the double bed in our room. It looked beautiful but it's a little small for 2 people to sleep in. Waited 3 days for internet. Room was small. 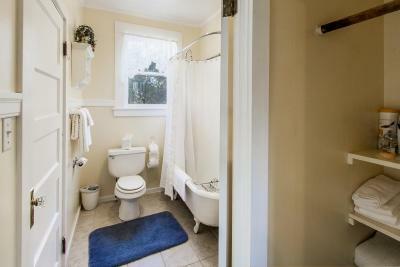 Bathroom was divided and very small. The door was broken and took few mins to bang it opened. Can not understand how they rent that out to guess !! They must fix it !! No one can ever get in to the room ! !